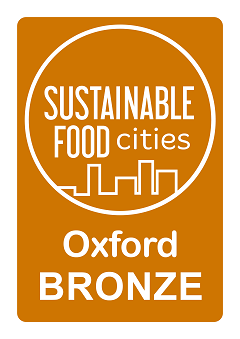 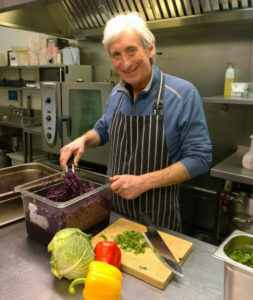 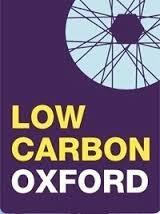 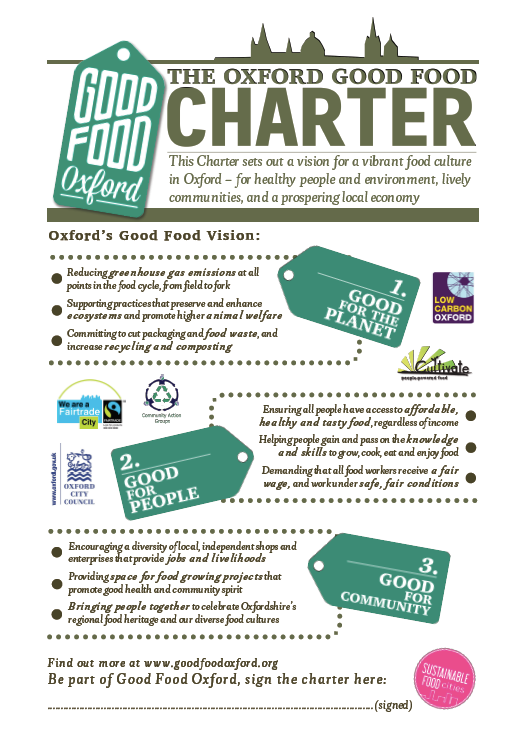 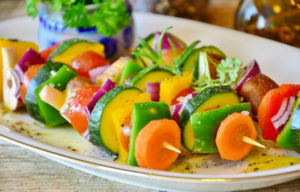 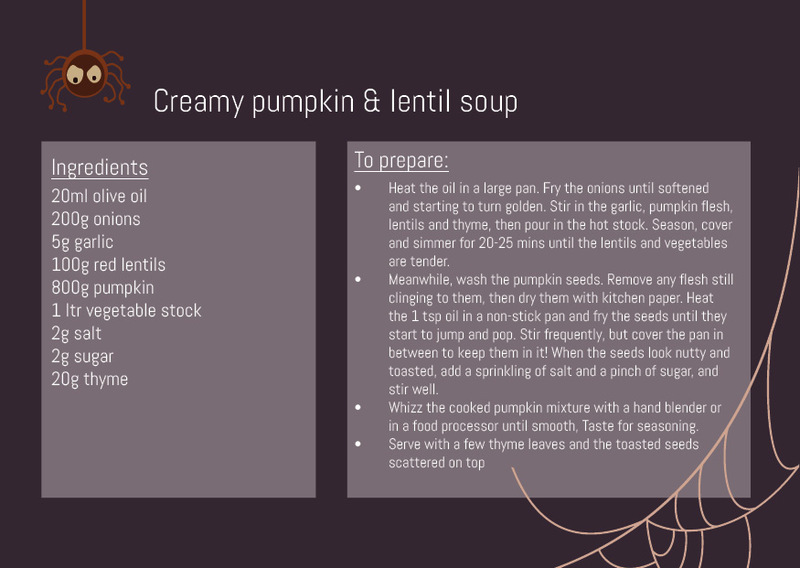 Good Food Oxford | Oxford Pumpkin Festival Recipes from Oxford Brookes! 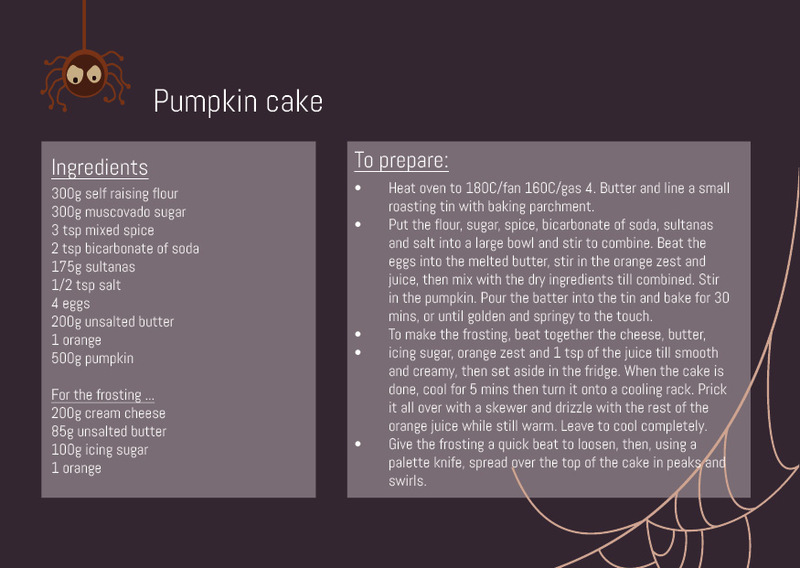 Oxford Pumpkin Festival Recipes from Oxford Brookes! 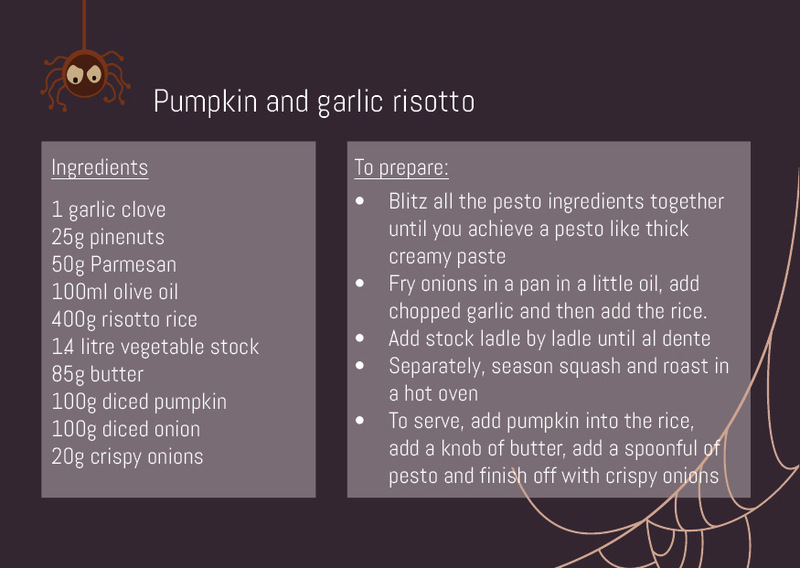 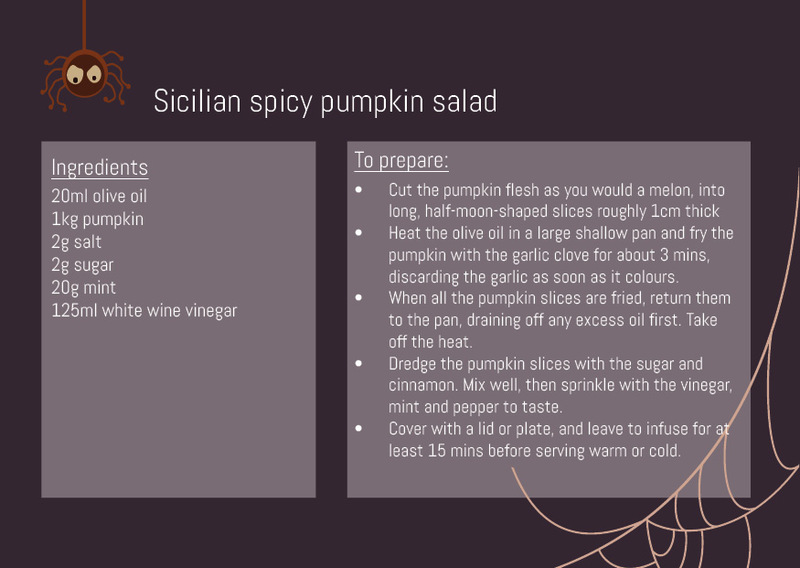 Oxford Brookes University have rustled up some smashing pumpkin recipes especially for the Oxford Pumpkin Festival! 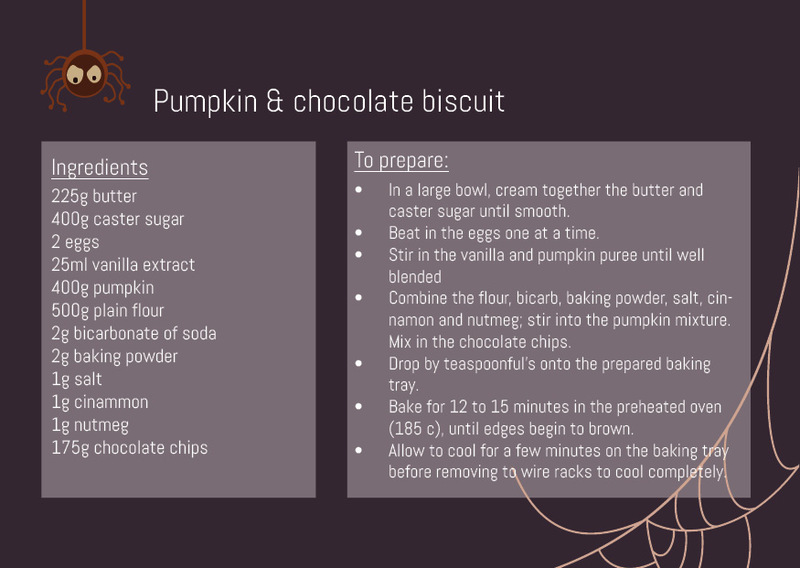 You can buy them on campus, or try them out yourself!